First alpha build coming soon! 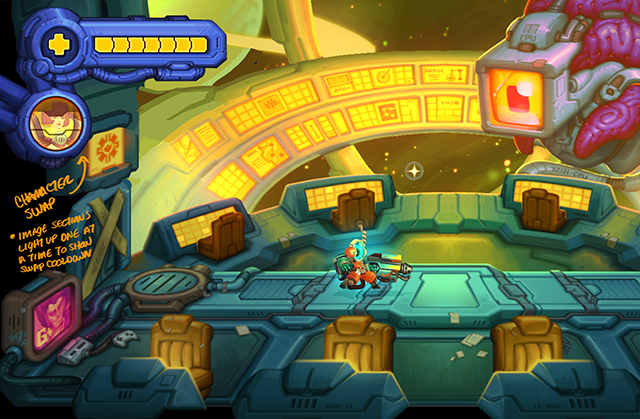 Busting our butts as usual, we’re only a few weeks away from releasing the alpha build of the demo! When those are out, we would LOVE to hear your feedback on anything and everything (the good, the bad, and the bugs) so we can make sure the demo is as awesome as possible before it goes public. If you’d like to be part of the alpha release, please consider donating to our $10 Carer Tier on Patreon! Having some fun rendering up environment assets. Here’s some very special eggs with parasites... how disgustingly adorable! Paul streamed some animation for our boss polliwog yesterday - here’s the result! If you missed it, check it out on our Twitch channel! Putting together cut scenes for a few parts of the demo. 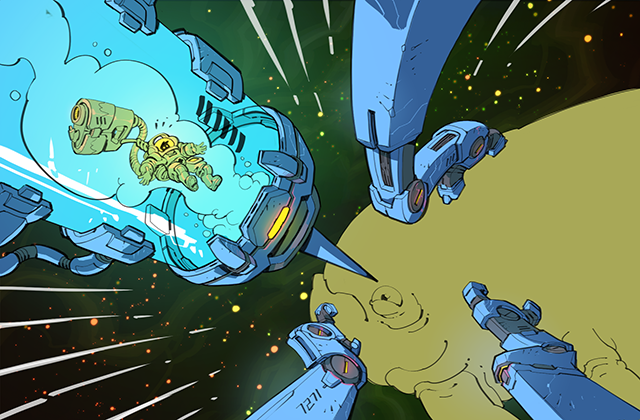 Here’s a concept of the moment you get injected into a space whale.